How is it that I just ate and now I have to poop? Food like this could only come from above! Rob the taco store and ask 'em for a refill. Yeah, can I have a big mac and a pepsi? Sir, we don't sell big macs. We don't have chicken nuggets either. the good old taco bell? they were having a special on chalupas. that his favorite food was chalupas. Beef and beef and cheese! If you're real hungry they're open real late. 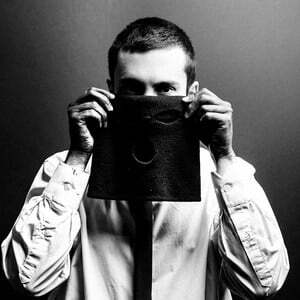 Tyler Robert Joseph, born December 1, 1988, is an American singer-songwriter and musician from Columbus, Ohio. He is the lead singer of Twenty One Pilots. Joseph's solo project released an EP entitled No Phun Intended. The EP was recorded in Joseph's senior year of high school, from 2007–2008, in his basement. The song "Save", off the release, was redone and released as a free download for a time on Twenty One Pilots' official website before it was then pulled.